Shopgirl Jen: SM Accessories Pre-Summer Collection 2015. SM Accessories Pre-Summer Collection 2015. Aaahhhh!!! Summer is just around the corner. And what better way to start? Wearing the SM Accessories for good vibes! SM Accessories takes 2015 in a desert storm with the pre-summer collection of 2015. See Anne Curtis, Xian Lim, Georgina Wilson, Enrique Gil, Julia Barretto, Kathryn Bernardo and Daniel Padilla venture into the wild with pieces that merge style and function. Animal prints and bold chains from WWW dominate the ladies’ line, combined with soft tones of pearls and fur. 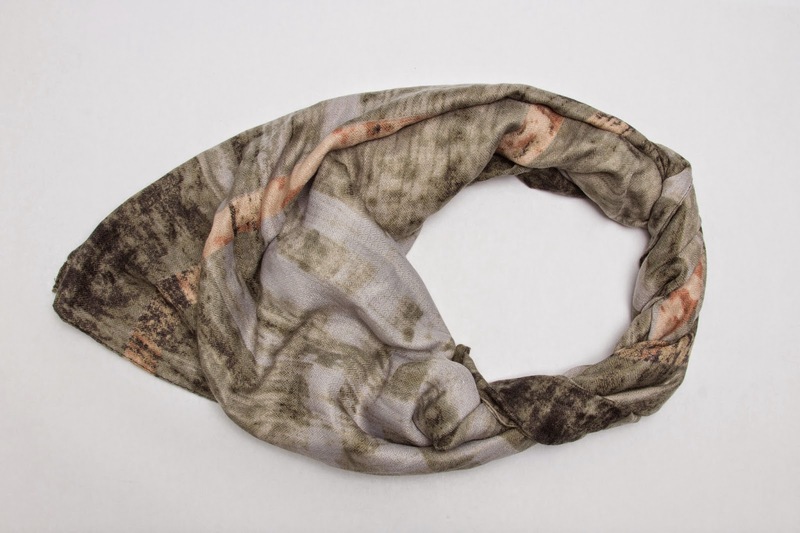 Indulge in multipurpose scarves that can be used in various ways—from hat and bag accents to turbans to a stylish sarong. Find your pair with eyewear in all shapes, colors and sizes for you to take around all year long. Layer bangles and necklaces and transform any outfit in an instant. Combined materials such as leather and tweed from MSense take over the men’s line, from stackable arm swag to utilitarian backpacks and messenger bags for everyday use. The hues of army green, brown and black both camouflage yet make you stand out, perfect for easy mixing and matching. Start the year right with all the right pieces you need in that wardrobe, and conquer your best year yet with SM Accessories. 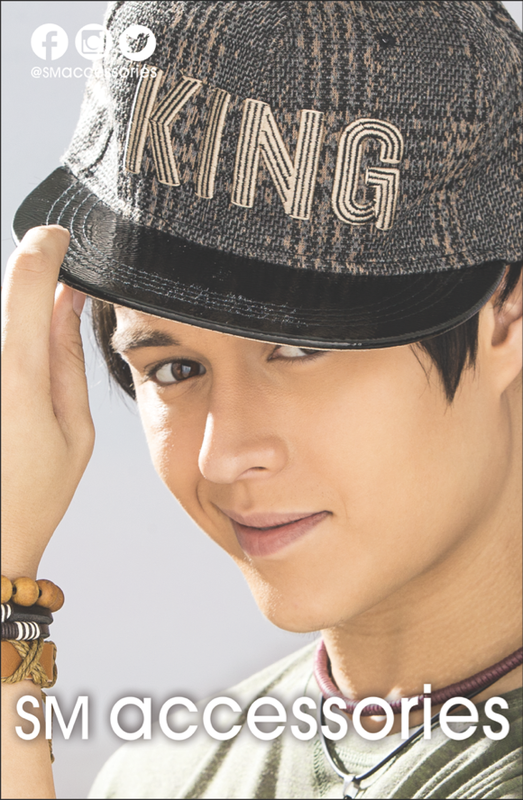 All items are available in SM Stores nationwide.